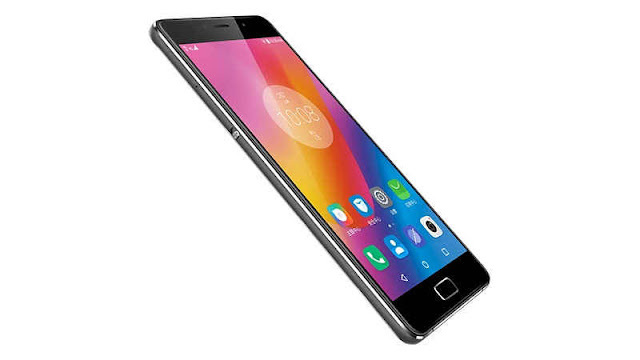 Lenovo is all set to launch a Smartphone which is specifically designed for heavy users with a promising battery backup of 2 Days on Heavy Usage and 5 Days on Mixed Usage with 1Month of Standby time. It comes in 2 variants one with 4GB LPDDR3 and other with 3 GB LPDDR3. With rest of common features sharing 32 GB onboard storage, Metal Body, and a Finger Print Sensor. They configure a 2GHz Qualcomm Snapdragon 625 MSM8953 processor with a 13-MP rear camera(Sony IMX258 sensor) and a 5-MP front-facing camera. Price is approx 20,000.